We started creating pottery in 2008, mostly simple forms utilizing simple glazes appropriate for everyday use. 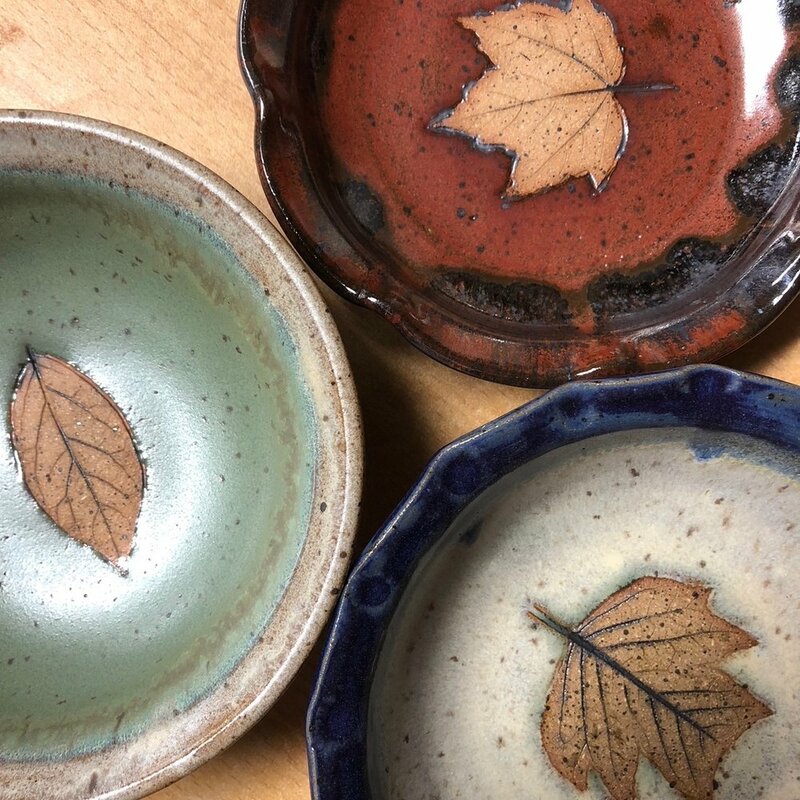 We’ve been inspired by the many potters in western North Carolina and the foothills, and regularly take pilgrimages to the Seagrove area for inspiration. After a few years of experimentation we’ve developed a simple rustic line of stoneware shapes and colors, all dishwasher safe and lead-free.